The internet calls for new ways of writing and producing content. Online media do not simply replicate print media or TV – their content must be purpose designed if they are to deliver optimal audience ratings. For web authors to reach their target public, they need to focus on concepts such as SEO, keywords, natural referencing and engagement rates. 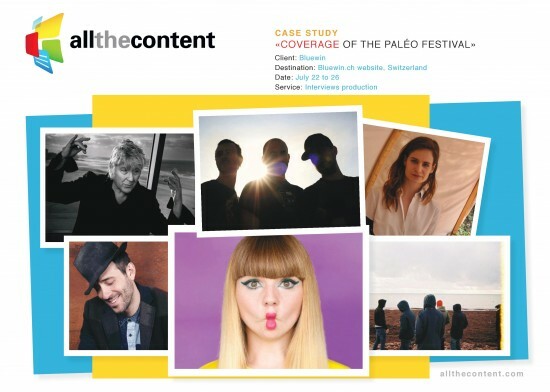 AllTheContent has pioneered digital content and boasts unique experience in the online media. We have provided editorial guidance, over the last 10 years, to numerous information portals and have used our network of talented specialists to provide top-quality contents and search engine optimisation. 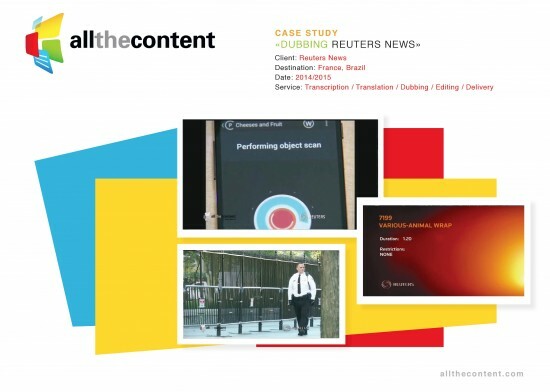 We can provide portfolios, videos, long and short articles, all designed to achieve high engagement rates and audience ratings without sacrificing your editorial line. We can offer you a service for which we cover extensively the specific topics you need. These topics will contain exhaustive information for your target audience which then allows you to optimize the referencing capacity of your site. We can manage your existing sections or create new sections from scratch, depending on your needs, requests and audiences. To help you maintain and increase your audience, we offer tailor-made content. This content is truly tailor-made for you, according to your needs (theme, size, shape). It is delivered to you in due time according to your request and deadlines. To supply your media on a regular basis, we can provide you with one or more of our 120 thematic channels, in which our content is accompanied by rich metadata, hyperlinks, keywords, and explanatory images. This type of content is shared and therefore non-exclusive, making it a lower investment for a high-performance product. It is provided to you via an automatic, which frees you from the follow-up of the publication on your site. This type of curation service can include up to 200 possible subjects. We automatically deliver a selection of content published on the customer’s website and which returns users to the sites. The contribution of video brings additional interest to an online media. We can partner with several partners to provide you with existing shows, reportage or television episodes that are branded for the website. In order to value your own resources, we can also partner with your team to co-produce different types of programs. To ensure your regular supply of content, we provide you with a newsfeed in shared videos. We can feed your site automatically, focusing on one or more parts of your portal. This service represents a reasonable investment and ensures a contribution of quality content on regular bases. This video database contains a variety of topics to choose from and includes licensing rights to distribute and allow you to make video demand. Our existing content packs allow you to combine videos on several selected topics and provide rich media for your audience. To maintain and increase the audience of your website, we are able to provide you with interactive infographics. This product captures the attention of your reader and allows your portal to gain visibility. Our unique service brings together graphic design and publishing, a service that combines traditional media with captivating graphics images. We can provide your newsfeed with iconographic, offering you access to image content that we either produced ourselves or hold the license for. 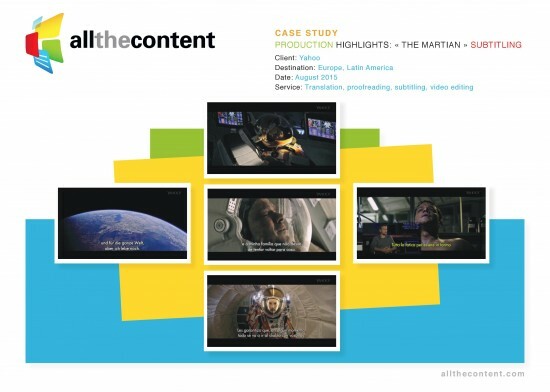 AllTheContent has more than ten years experience in the media sector, we know the current and future practices. We can help you to conceptualize your future by answering your requests concerning your site as a whole or on specific topics. Our team can help you solve challenges you may face. We can support your team in conceptualizing new projects or new product; we can ensure that it meets a series of specific strategic objectives.